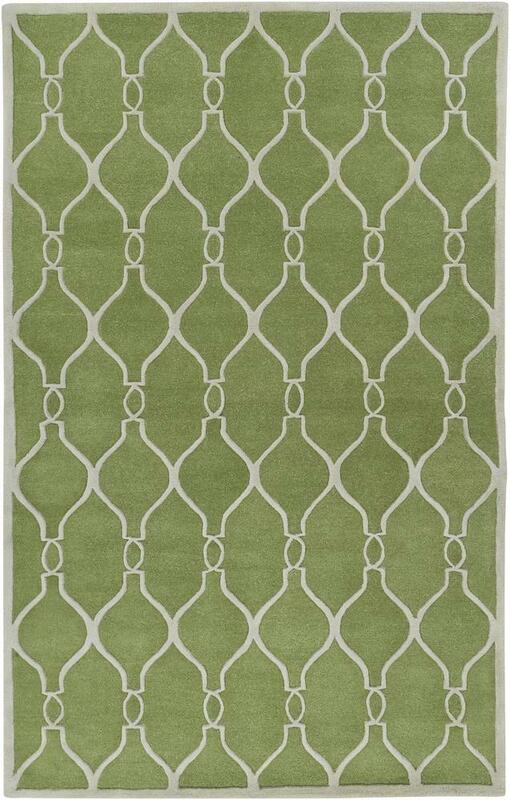 Home Rugs Surya Zuna 3'3" x 5'3"
Delicate, sophisticated lattice pattern rugs with colors specifically chosen to coordinate with today's home furnishings trends; the creator Jill Rosenwald is the top designer known for beautifully colored, hand-made ceramics. The Zuna pattern, hard-twist texture, and hand-carved details beautifully combine to highlight its simplicity and sophistication. The Zuna 3'3" x 5'3" by Surya at Knight Furniture & Mattress in the Sherman, Gainesville, Texoma Texas area. Product availability may vary. Contact us for the most current availability on this product. Browse other items in the Zuna collection from Knight Furniture & Mattress in the Sherman, Gainesville, Texoma Texas area.